#Trending!! Cassper Nyovest Advised Former Fan To Choose a New Role Model. Cassper Nyovest has pledged to flex constantly. 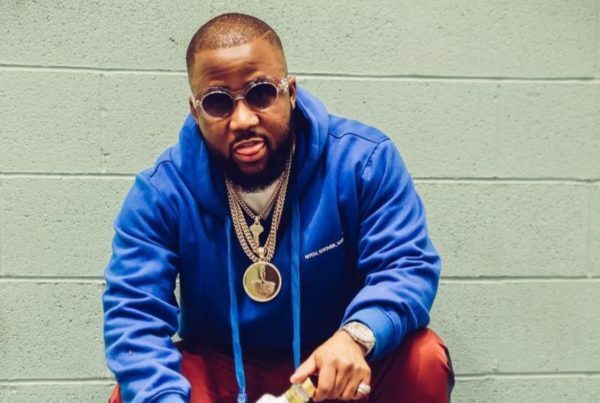 Cassper Nyovest was told by a fan that he has fizzled him by proceeding to flex his wealth online. The rapper answered saying he’d flaunt constantly that which he claims.